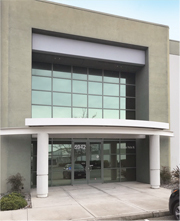 Our new building includes 1,900 square ft. of office space and a 400 square ft. Culinary Center. 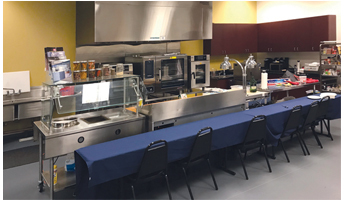 This gives us the opportunity to host sales meetings, training seminars and provide cooking and equipment demonstrations. This building also gives us 2,050 square ft. warehouse to store our distribution products and accessories, plus provide product staging.